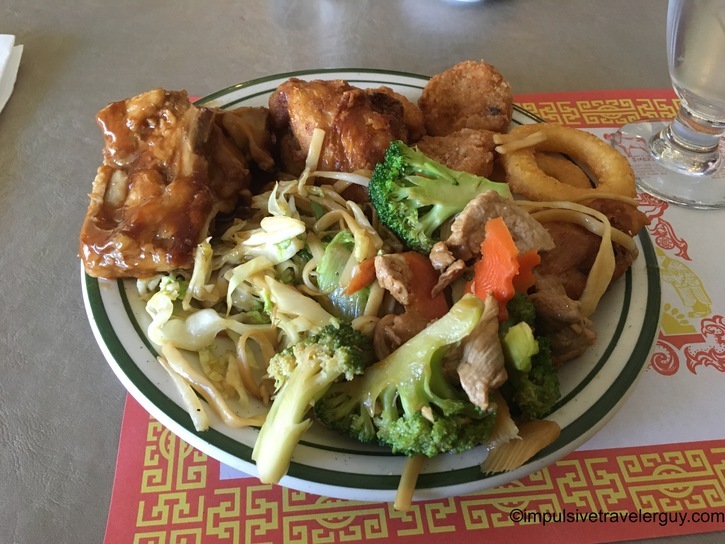 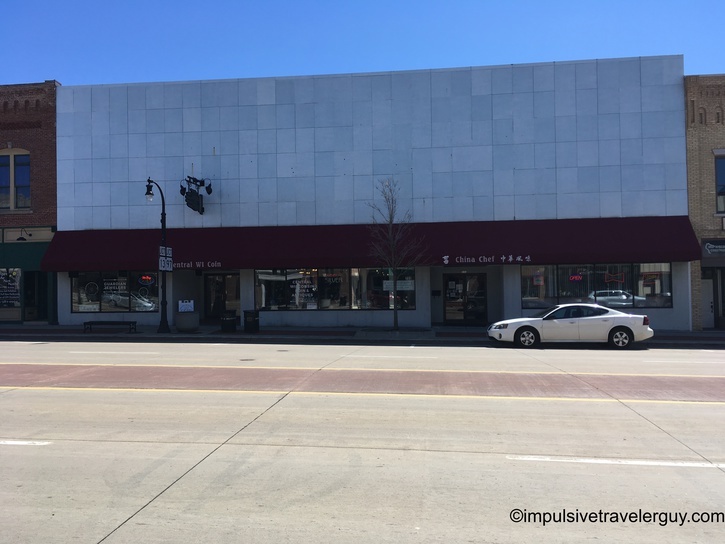 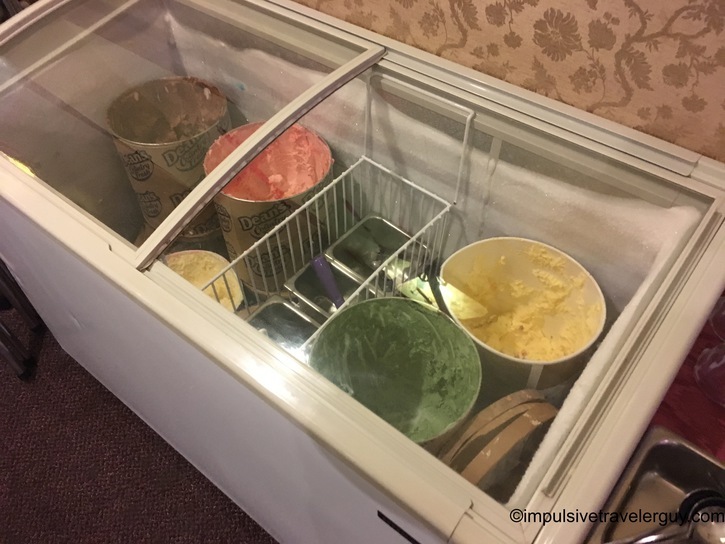 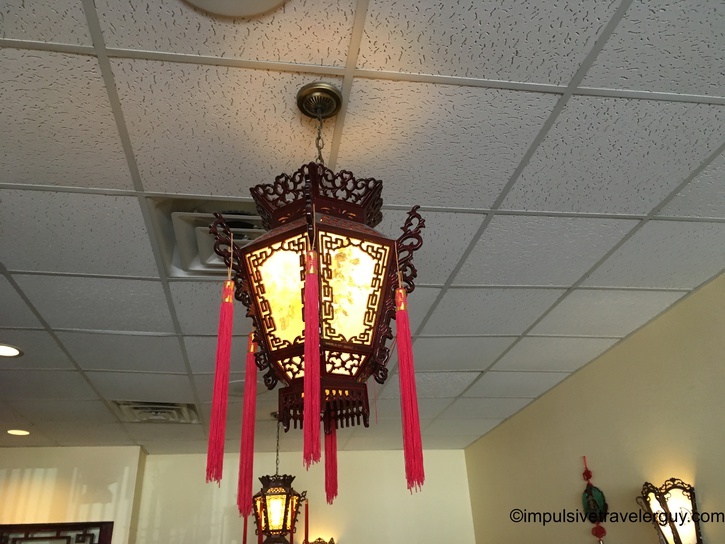 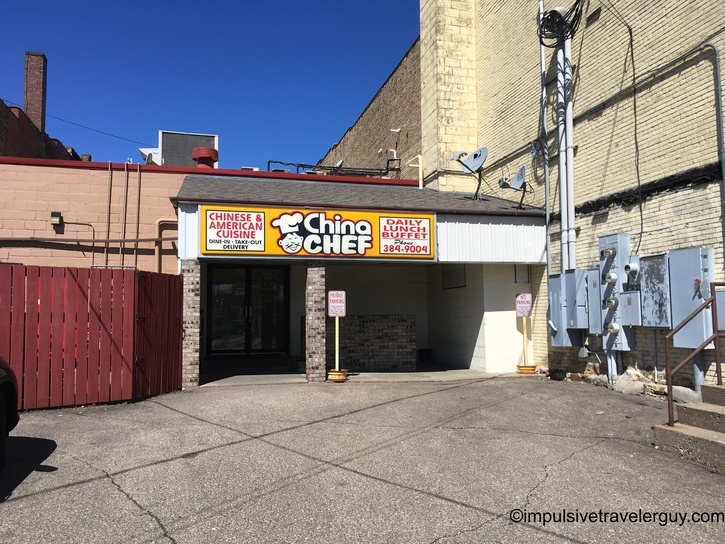 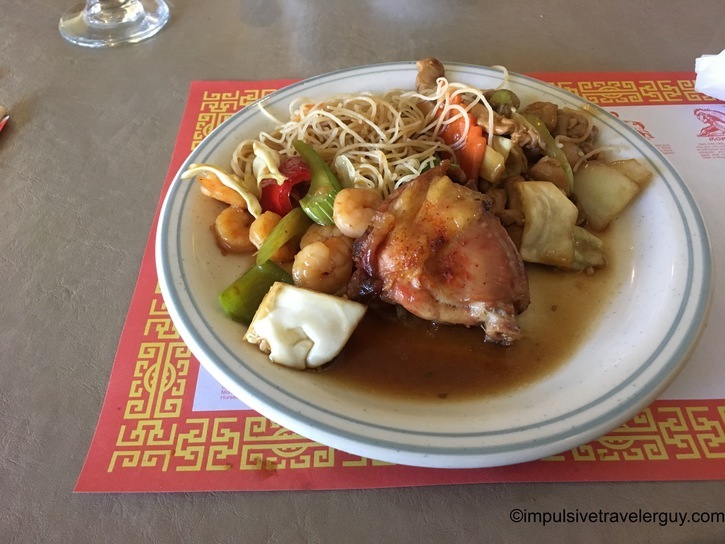 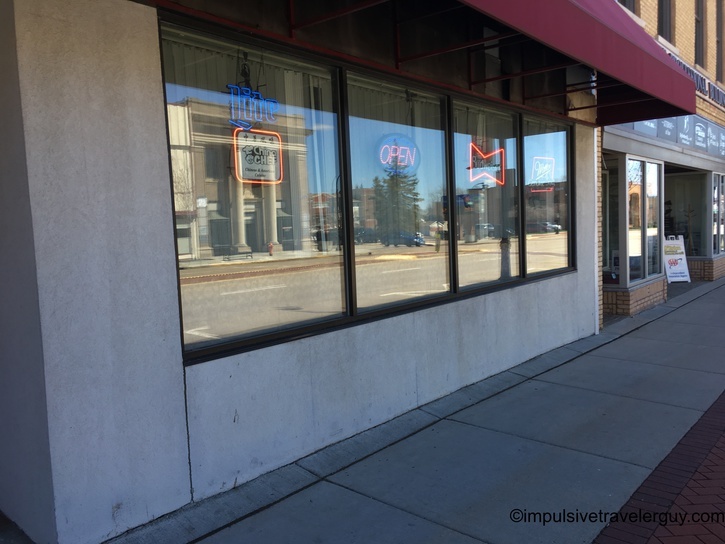 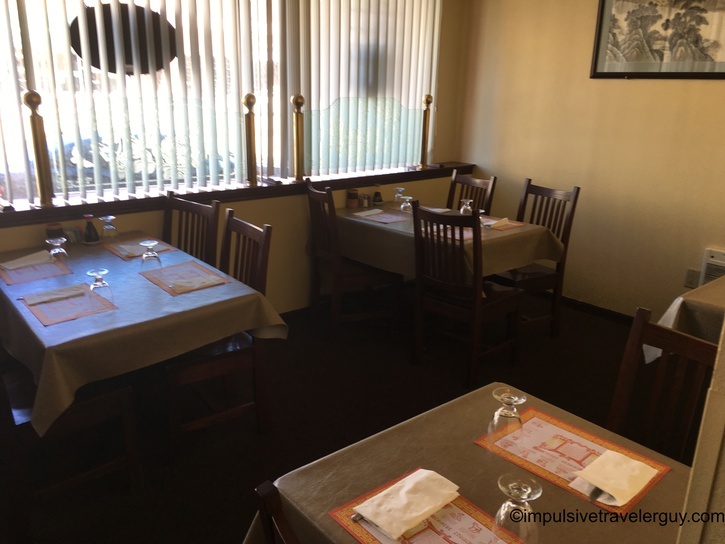 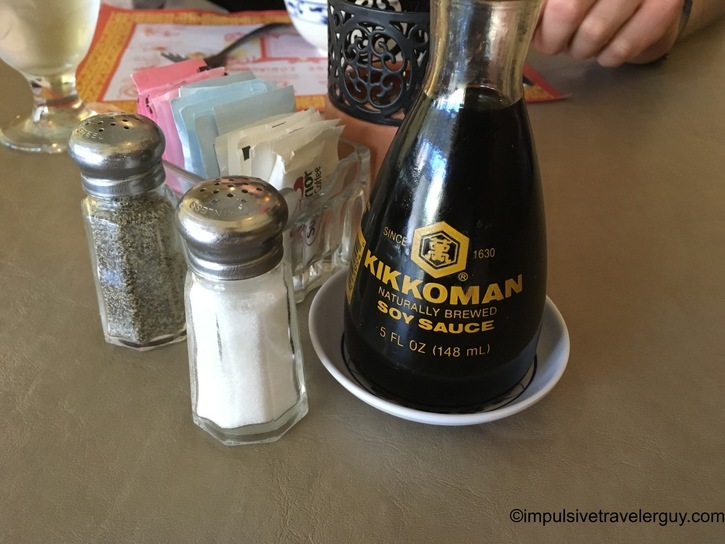 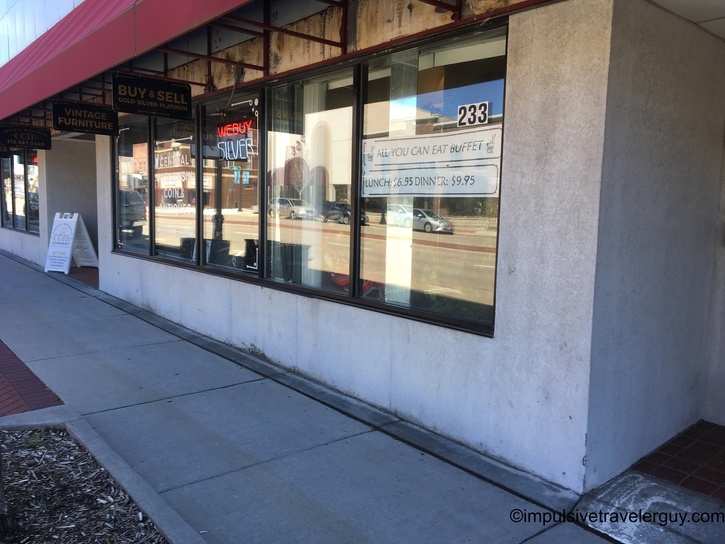 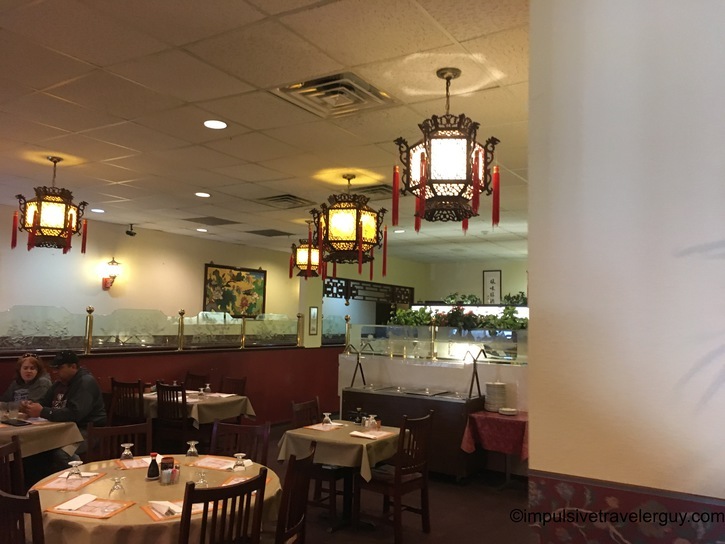 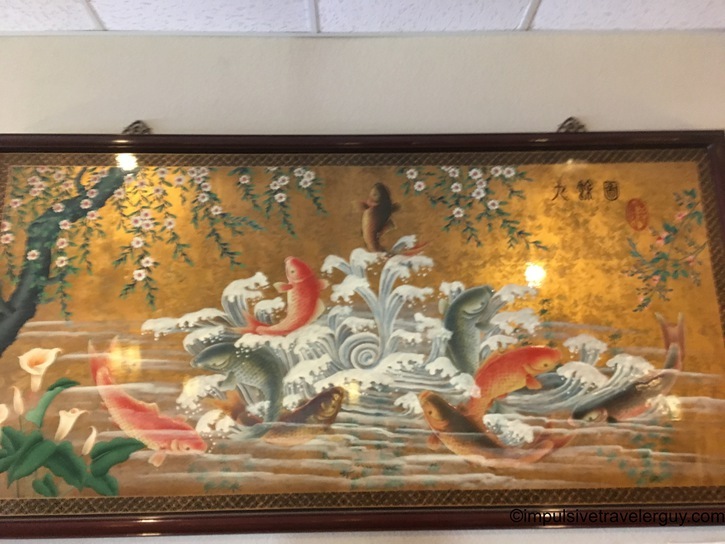 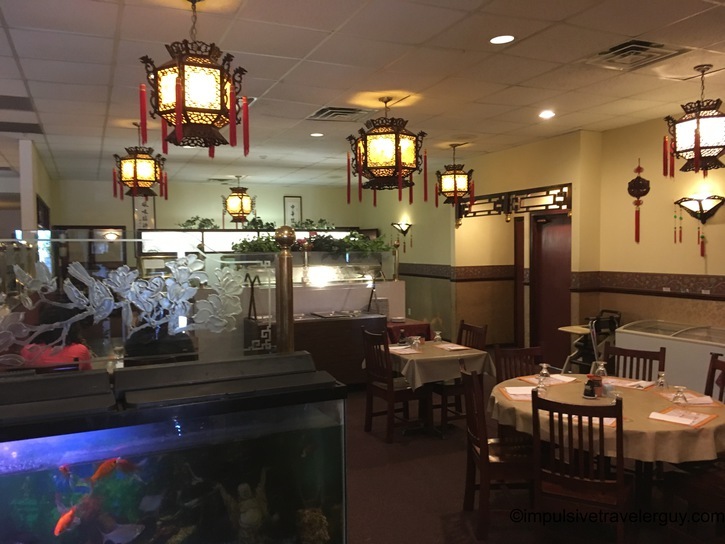 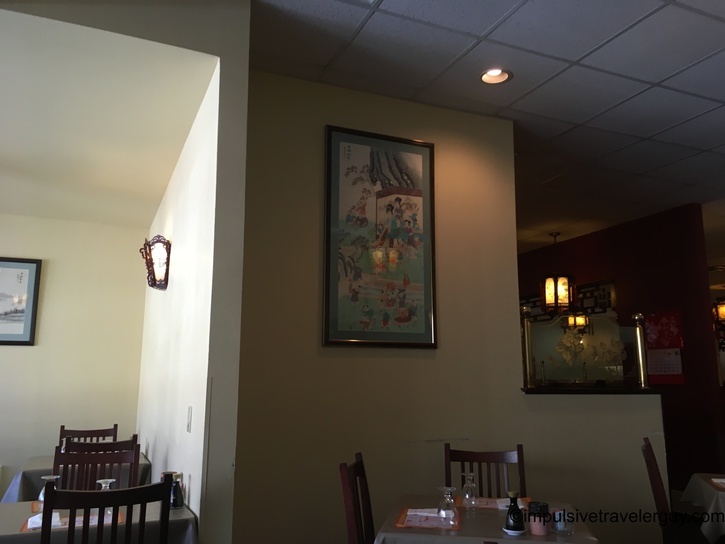 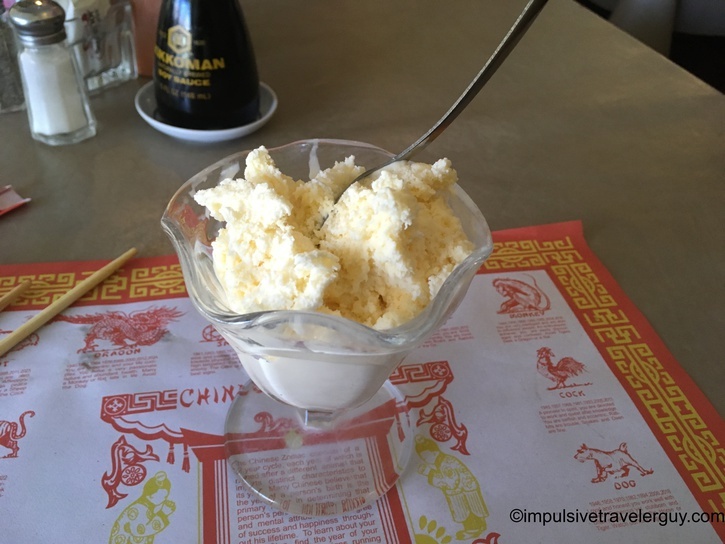 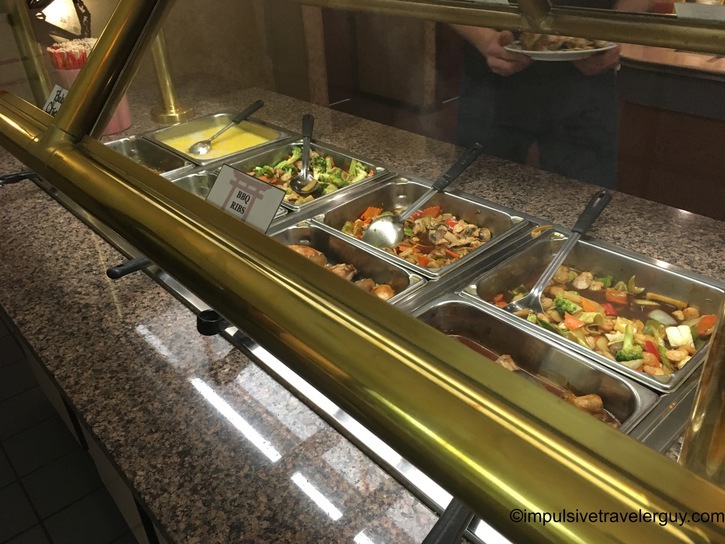 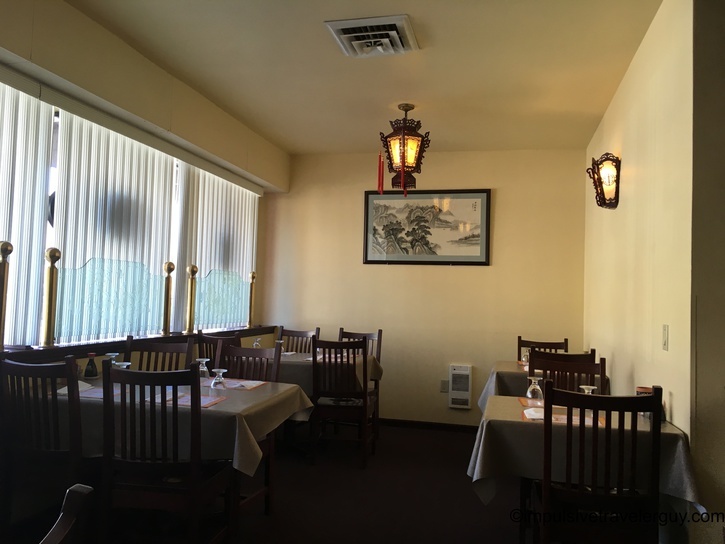 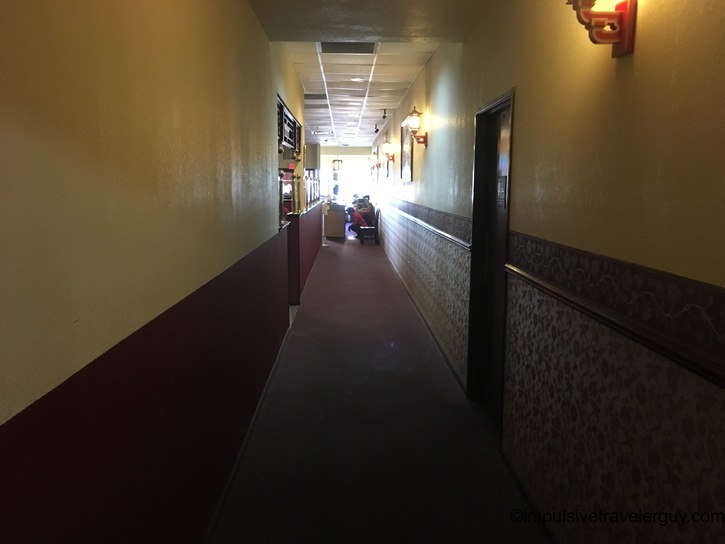 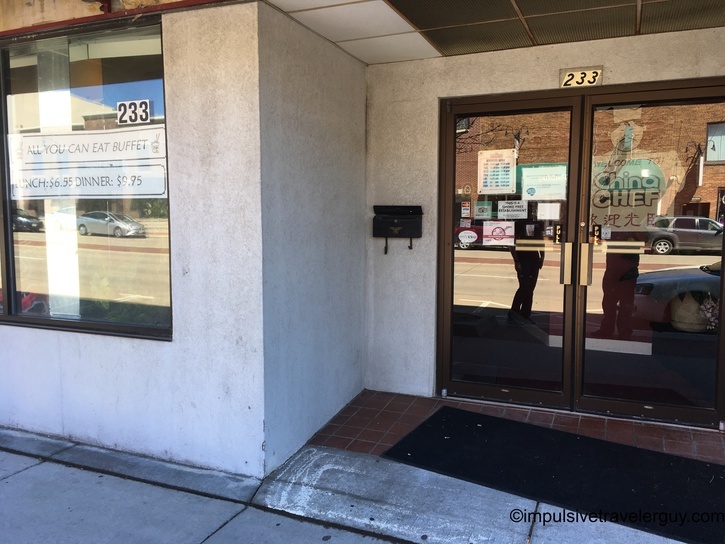 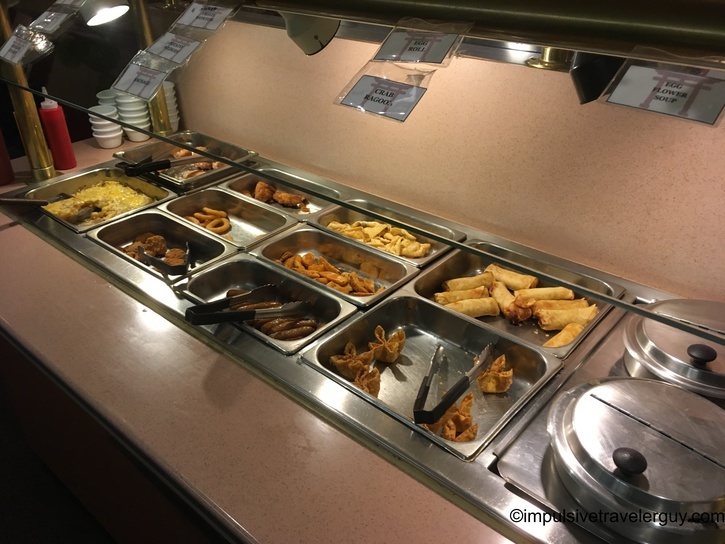 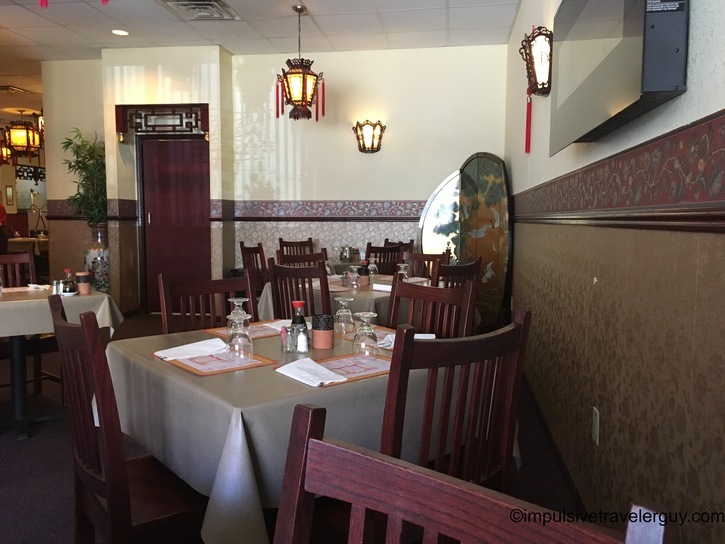 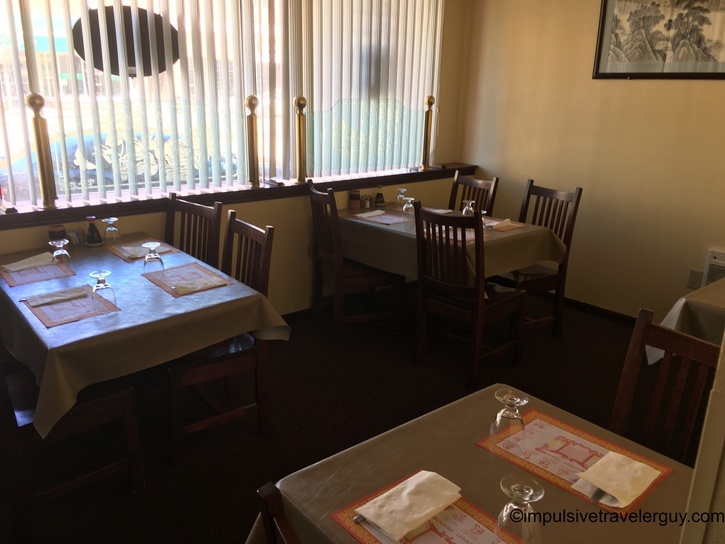 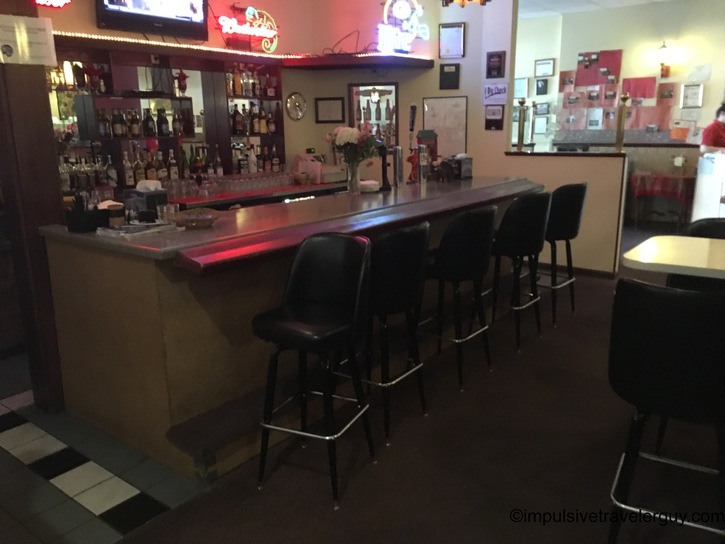 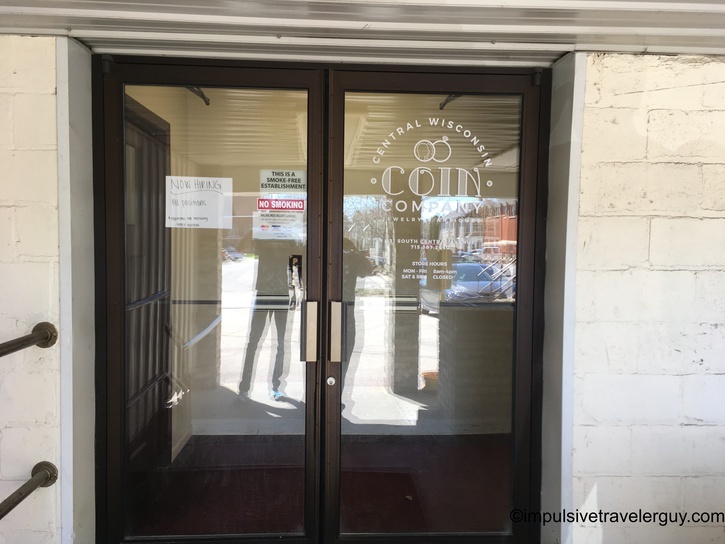 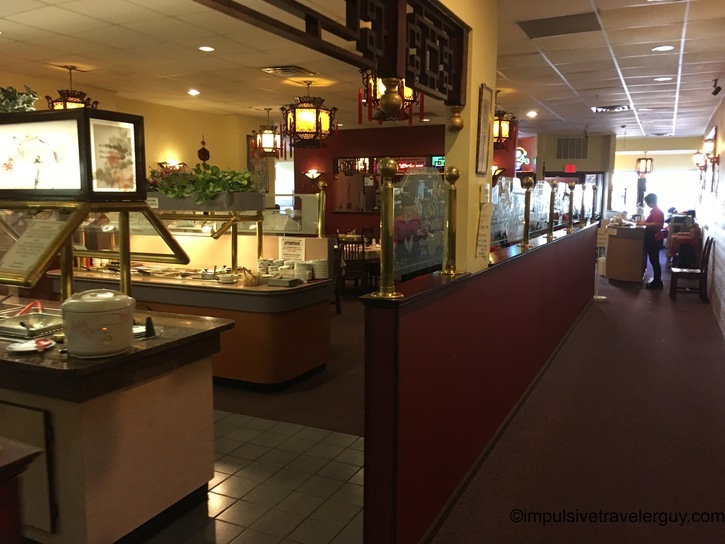 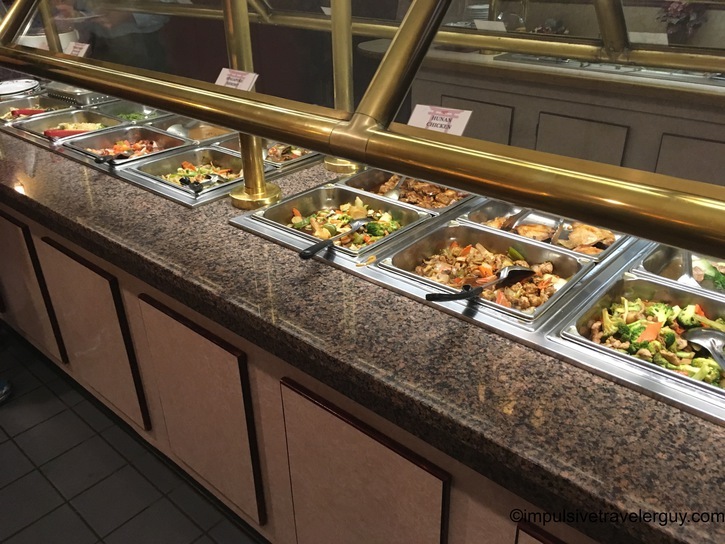 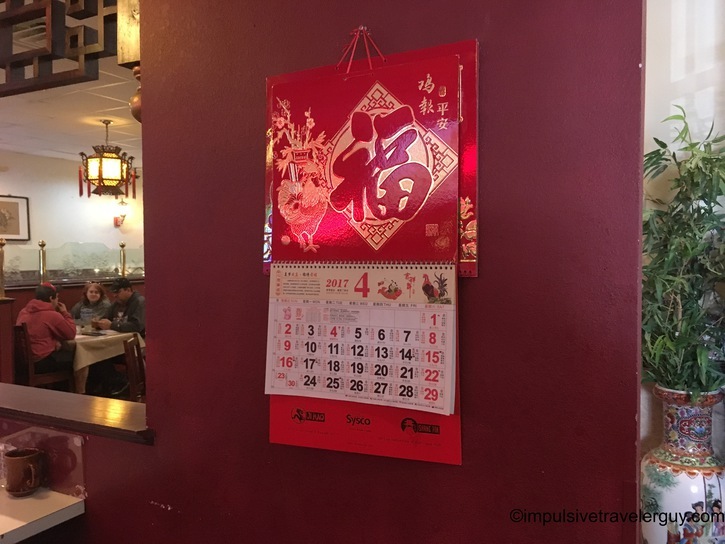 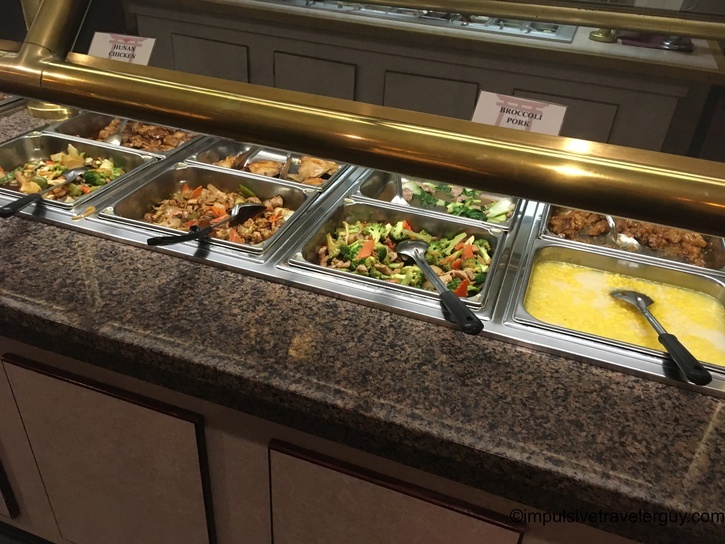 I know I did another blog entry on the other (I know Marshfield is small) buffet, World Buffet, in Marshfield, but I decided to stop by China Chef on my Marshfield visit. 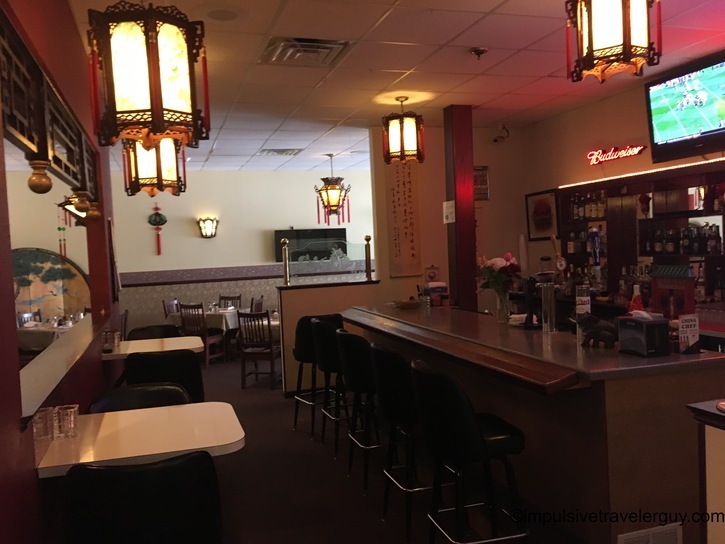 Jake and I frequent this place on a regular basis and they do have good food for pretty reasonable prices. 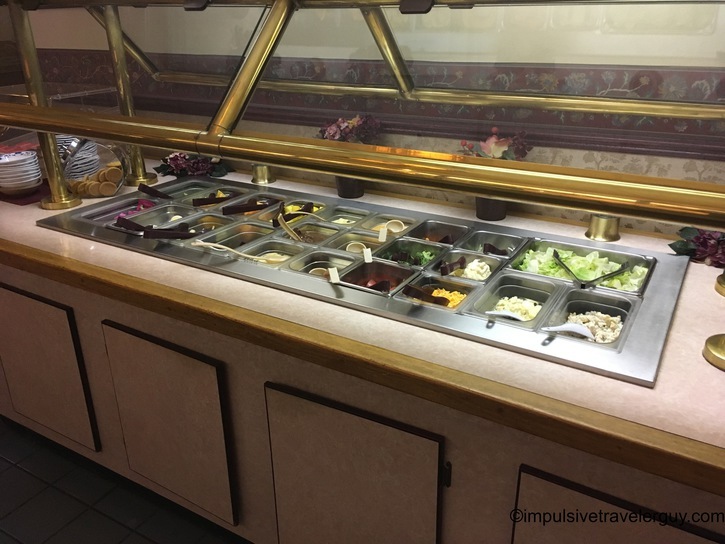 It doesn’t have the selection of World Buffet, but I do like to eat here. 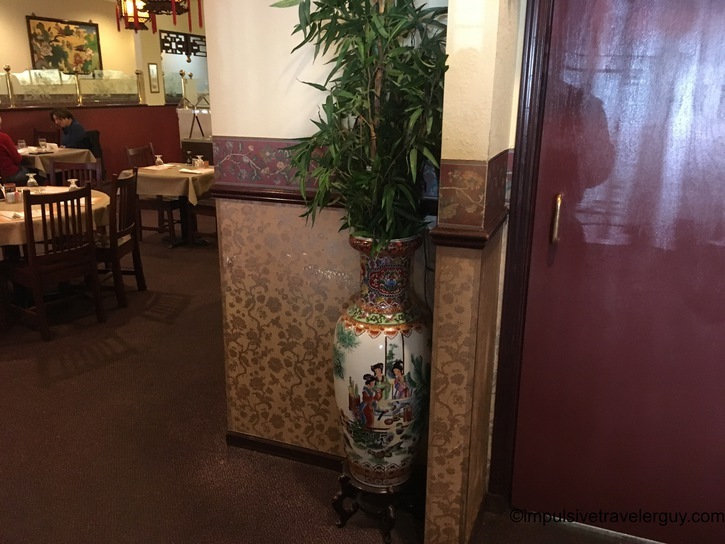 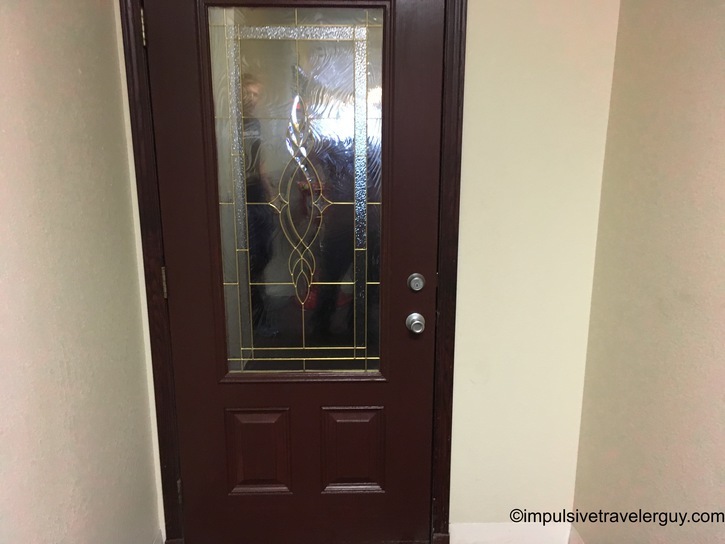 It does have a lot more Chinese-style decor inside.